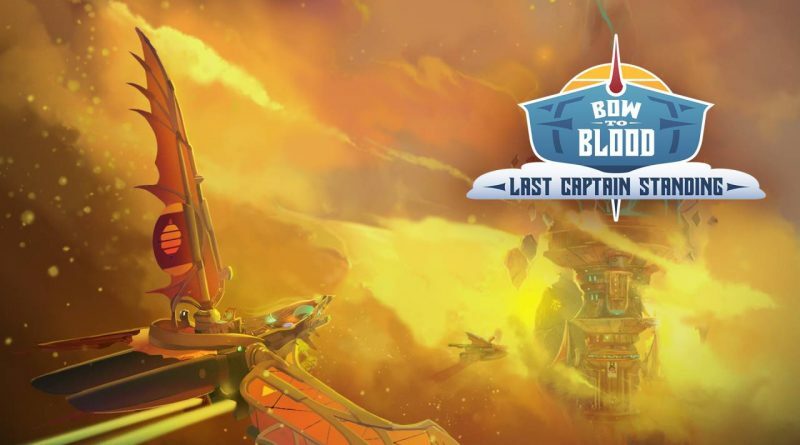 Tribetoy today announced that its procedurally generated airship adventure Bow to Blood: Last Captain Standing is flying onto Nintendo Switch in April 2019. Born from the minds of industry veterans Matt Hoesterey (former Design Director on HoloLens Experience Fragments) and Tara Rueping (former Art Director on Telltale’s Tales of the Borderlands, The Walking Dead). Bow to Blood released on Playstation VR in August 2018 to critical acclaim. Galvanized by the positive reception on PSVR, the team has worked tirelessly to redesign and reimagine the game for non-VR, and are preparing a simultaneous release of Bow to Blood: Last Captain Standing on multiple platforms.